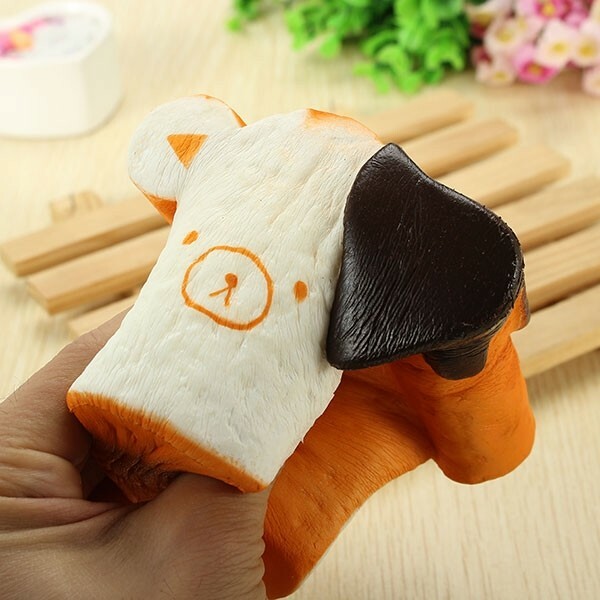 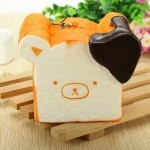 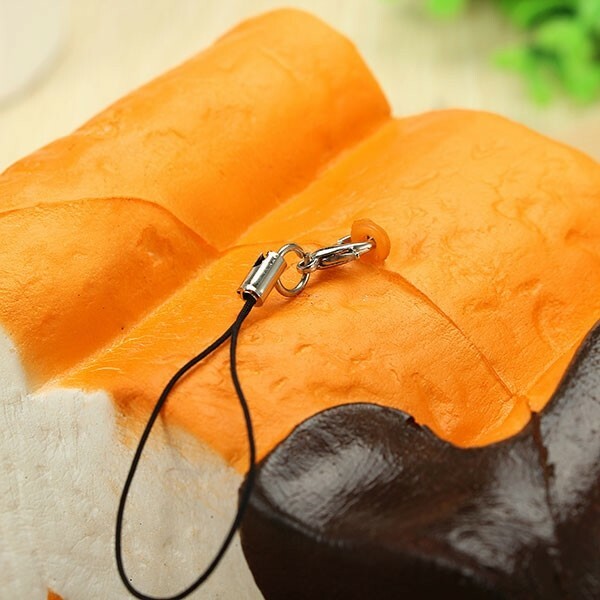 The first sight you see this Squishy Toy 8 Seconds Slow Rising Super Soft Cute Fragrance Reality Touch Bear Toast Bread Decor, are you attracted by its cute design? With so vivid style, it looks like a real bread. 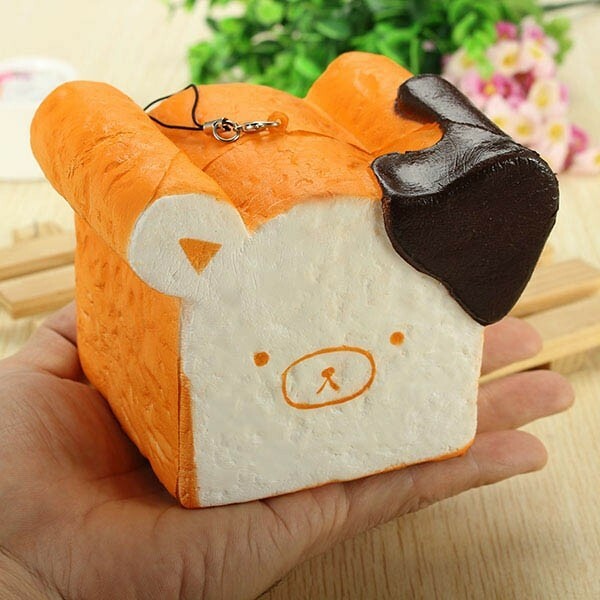 Actually, it is just a high simulation art. Adopting premium PU material, it ensures great softness and brings you comfortable hand feel. You can use it as a prop for taking photos, a nice-looking home decoration as well as a decompression toy. Really multifunctional and practical!